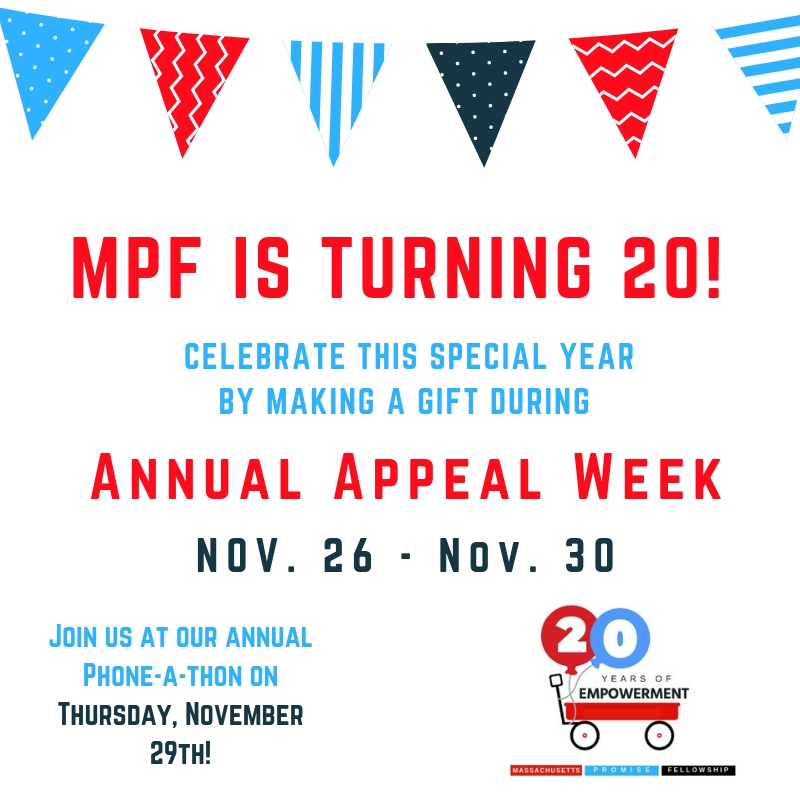 MPF is Turning 20! Support us through our 20th Anniversary Empowerment Campaign. Support MPF through our 20th Anniversary Empowerment Campaign. Check out our support page to make a donation!